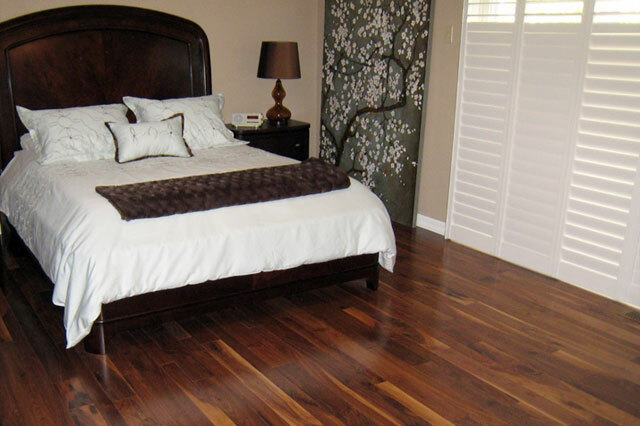 Walnut is a very attractive and tight-grained wood that ages beautifully. 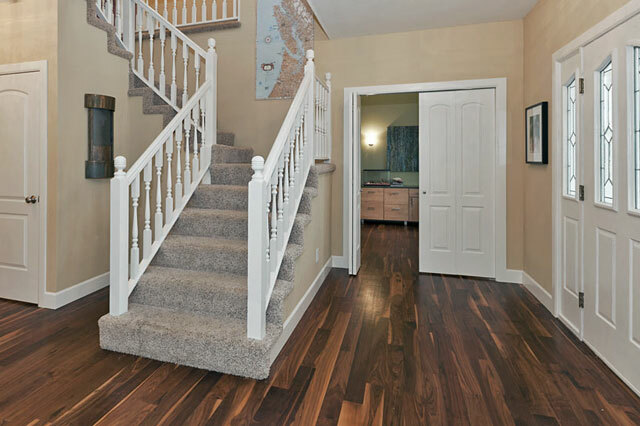 Its color patterns feature a range, from the yellowish white of the sapwood to the dark chocolate brown of the heartwood. 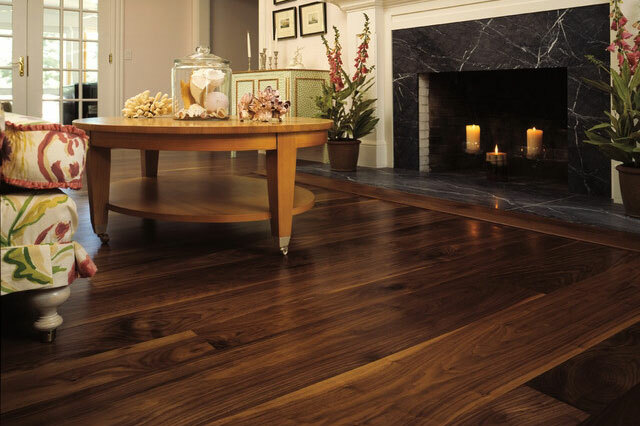 Walnut is a perfect option when looking for a naturally dark wood, and will offer years of enduring splendour.